Big News! 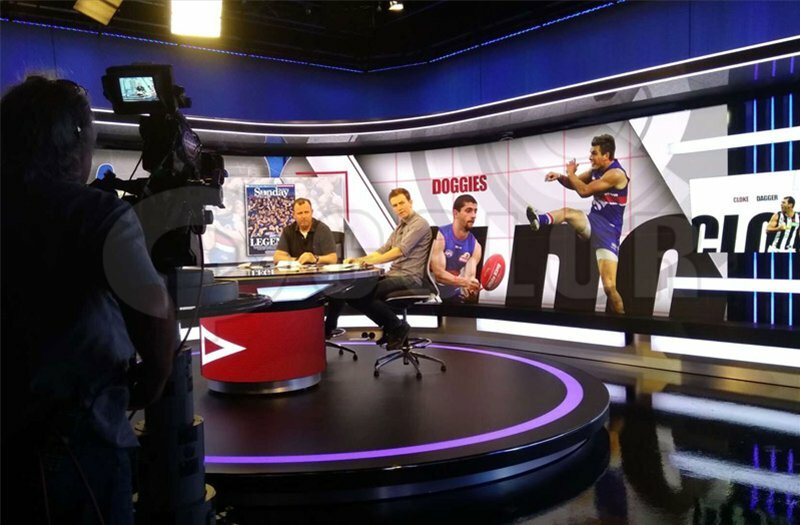 Q-color just finished the installation and setting work of an indoor P2.5mm and P1.9mm LED screen for Fox Footy Channel studio in Australia. The whole screen is separated to three parts—2pcs P2.5mm HD LED screen with 6m by 4m, and 1pcs indoor P1.9mm screen with size 8mvby 4m. 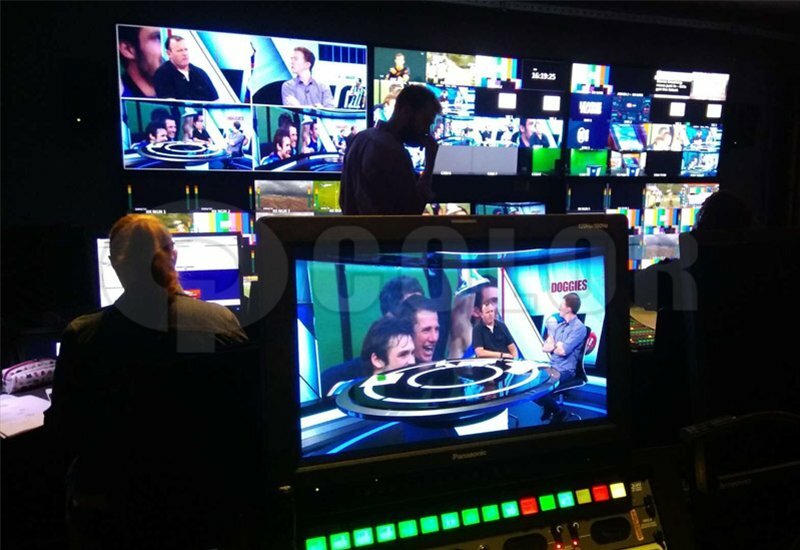 This screen is curved with complex structure, it’s made of Q-color the newest QTV series product. The cabinet is ultra-thin and light. Redundancy design on power and signal ensures the screen work properly and avoid show accident if anything happened. Adopted high-rank LED lamps with complete back mask, the uniformity of screen side is much better than white lamps. The brightness can be adjusted from 300nits to 1000nits. 6000:1 high contrast ratio makes sure the vivid picture. 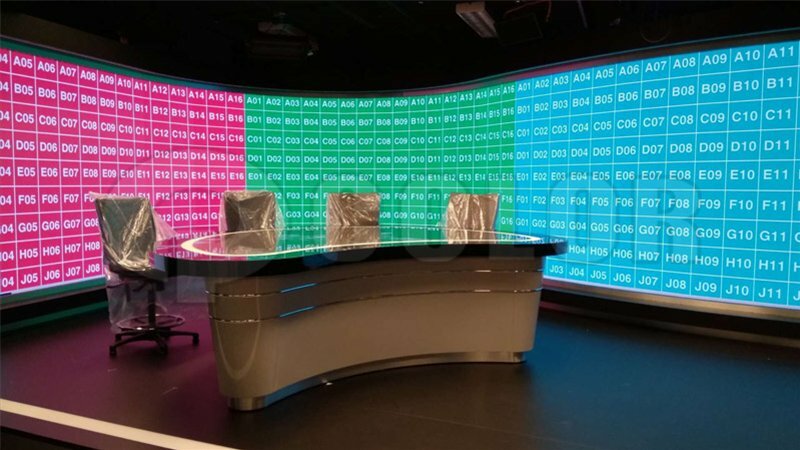 The clients spoken highly of this indoor HD screen and very appreciate professional work of our engineer, which is what we always pursue for. Details make difference. Q-color will color the world with our outstanding LED screens.